China has been the largest distributor to global growth. To keep developing in fierce global competition, the company will always regard “Creating the top-grade products and services” as the basic strategy and management policy. As a member to produce the element part of machinery, Dalian Kaitele Machinery Co., Ltd is devoted to producing and developing high precise bearings. With consistently improving in innovation ability and techniques, KTL has been listed on the top place in occupation ratio of market and technical level for spindle bearing in China. The product’s specialty and uniqueness are well recognized by experts in this industry. 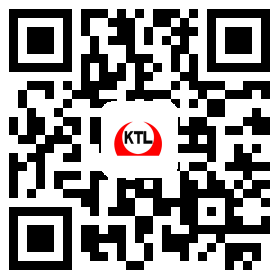 In the future, KTL will unswervingly adhere to the philosophy of “Customer Foremost”; focus on providing world-class and globally recognized bearing supply system; keep strengthening core competition and capacities and provide high-quality products and services that meet international standards and demands.